Colonel Raj Kumar Kapoor breathed his last on Wednesday night (April 10). 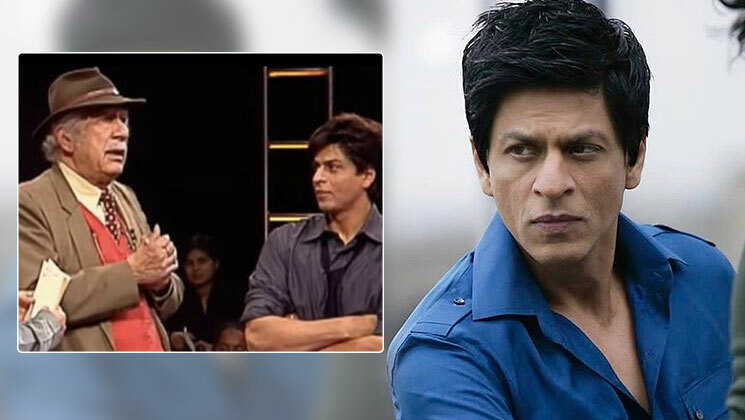 He was the man who gave Shah Rukh Khan his first break on television with ‘Fauji’ in 1989. The show was aired on Doordarshan and SRK played the character of Abhimanyu in it. Shah Rukh took to his Twitter handle to pay condolences to the departed soul.